Transparency School is organized in cooperation with Mykolas Romeris Law School. Upon completion of the course, students receive 6 ECTS (European Credit Transfer System) credits, which only stresses the fact that participants come to the School to learn and are required to do additional preparatory reading before the School starts. The course reading material is published in advance and students are encouraged to get in touch with the School organizers for additional reading recommendations. 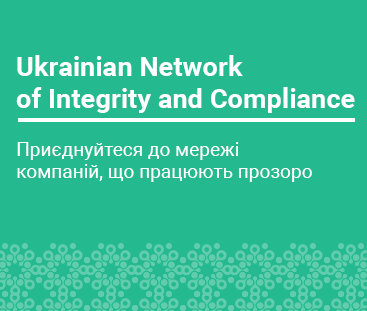 The School on Integrity is organized in cooperation with Mykolas Romeris University in Vilnius. Its mission is to educate young people to become creative, innovative and productive members of society in all areas, from science to culture and technology. Currently MRU enrolls approximately 9.000 students and employs over 700 academic staff. Applying is really simple – just fill out and submit our online application form. Please find more information on how to apply on School’s official page here.